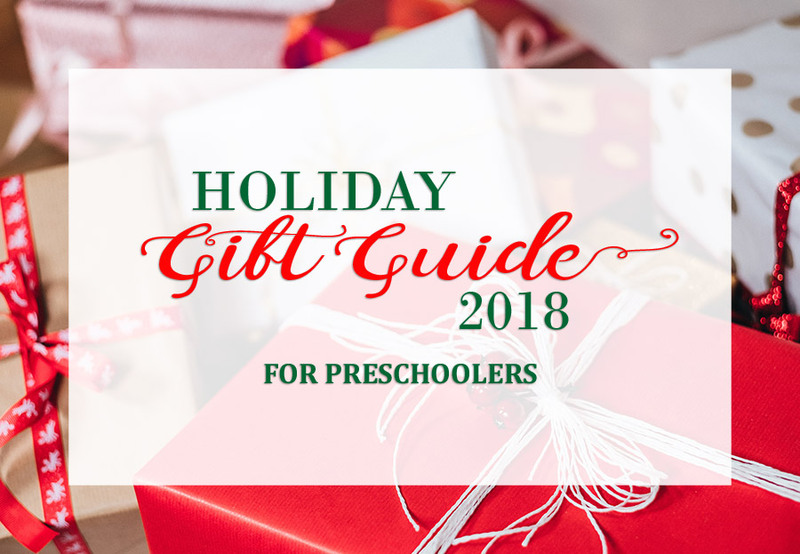 Our 2018 Holiday Gift Guide for Preschoolers - Bash & Co. Happy holidays! 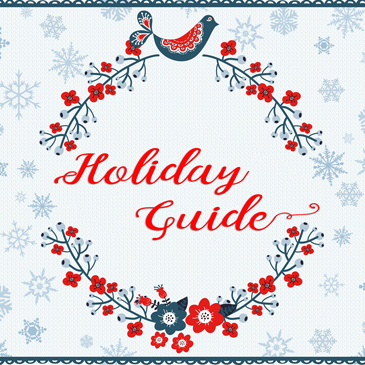 Welcome to our gift ideas for preschoolers, aka: Bash’s Wish List. As Bash will be turning 4 in a few months, these are the toys we are looking at to inspire creativity, spark curiosity, facilitate imagination, and help burn off a little energy. Still need ideas for your other little ones: check out our previous posts for infant (0 – 1 year old) gifts, young toddler (1 – 2 years old) gifts, older toddler (2 – 3 years old) gifts, and young preschooler (3 – 4 years old) gifts. Magna-Tiles 2-Piece Car Expansion Set ($15): Bash loves his Magna-tiles; they are a daily staple since he got them last Christmas. 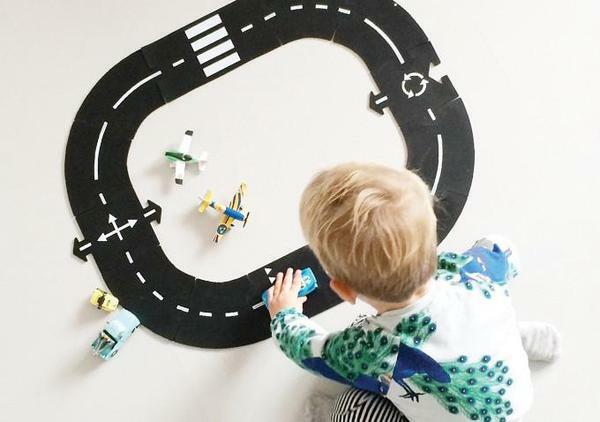 They’ve been rocketships, skyscrapers, and are currently acting as a maze garage for his cars. Basically, they never see the inside of the closet since they are always in demand. I have no doubt that this set of wheeled car bases will be a thriller and on heavy rotation. DIY Slime ($7): This pack of Elmer’s Liquid (Washable) Glitter Glue is perfect for a batch of DIY slime. The recipe: mix together 1 6 oz. bottle of glue + 1/2 tablespoon baking soda. Add 1 1/4 tablespoons of contact lens solution and mix in bowl until slimey. Remove from bowl and knead. Additional drops of contact lens solution will make it less sticky. Kwik Stix Solid Tempura Paint ($9): Painting without the mess? Sign me up! 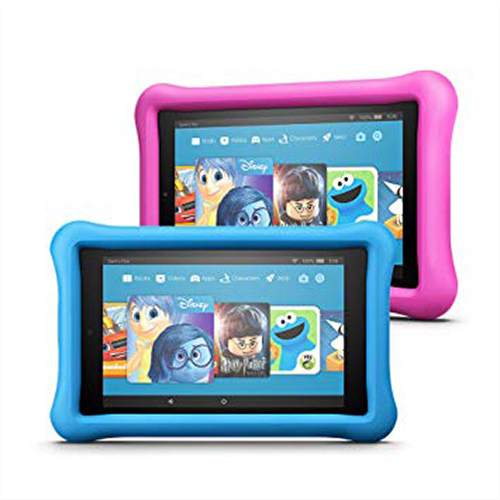 We tested these out during a playdate with Bash’s friend and now they are going straight into our stocking. Usually it takes me longer to set up and clean up the paint than the actual art creation process, so I’m excited that we can just grab these when he wants to get his Picasso on. NYC Wooden Subway Trains ($16): Bash likes to reminisce about his city adventures with these wooden subway cars that travel along his Brio tracks. We’ll add to the collection with the NQR line. I actually couldn’t resist this road set when I saw it featured on Lola and Lark’s Instagram (@lolaandlark, one of the cutest independent shops based out of the Monterey Peninsula, CA). 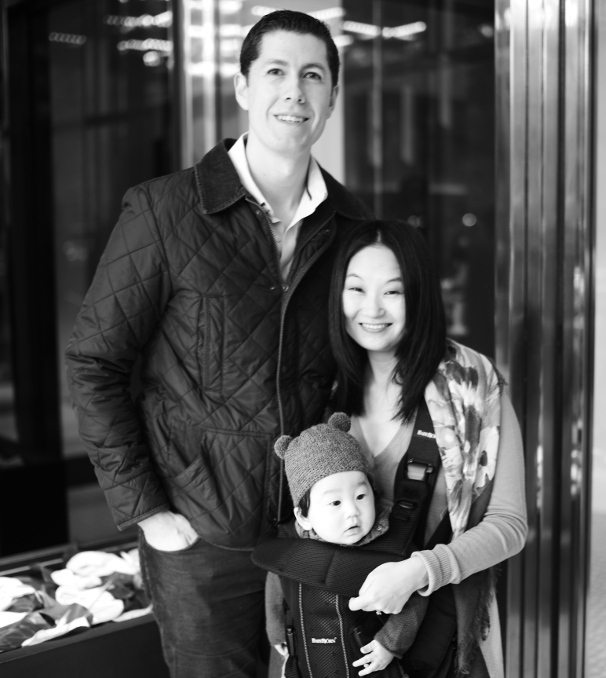 Bash has been enjoying it for the past month as the perfect companion to his multitude of cars and city blocks. I love that similar to train tracks, we get double the fun out of it: (1) setting up various patterns of streets / parking lots / intersections and (2) driving all the cars over it again and again. 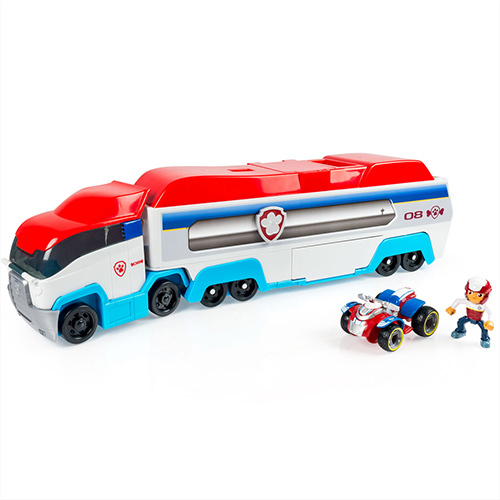 Ok, these are certainly pricey for toy cars but they are the most stylish and durable cars that Bash will play with forever! 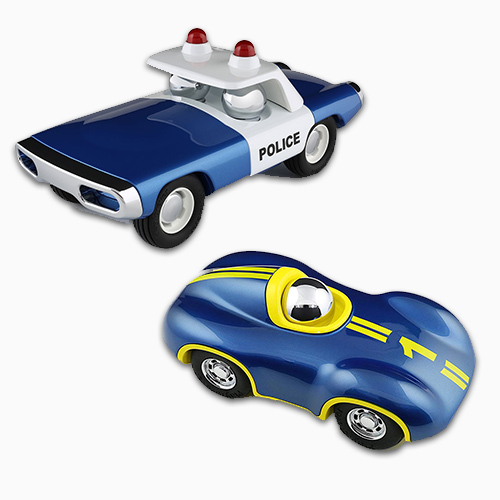 We have a couple of their Speedy Le Mans racing cars and will add this retro Voiture de Police Maverick Heat police car for some rousing cops and robbers action. Locally, we’ve picked some up at Smoochie Baby in Brooklyn. We already have a bicycle, scooter, “indoor” tricycle (because have you seen the sidewalks of New York?! ), wheely bug at home, and a plasma car and more ride-ons at my parents’ house in Santa Fe, so you can tell Bash is serious about his vehicles! I have no idea where we would store this living in NYC, but Bash would seriously love this electric go kart. 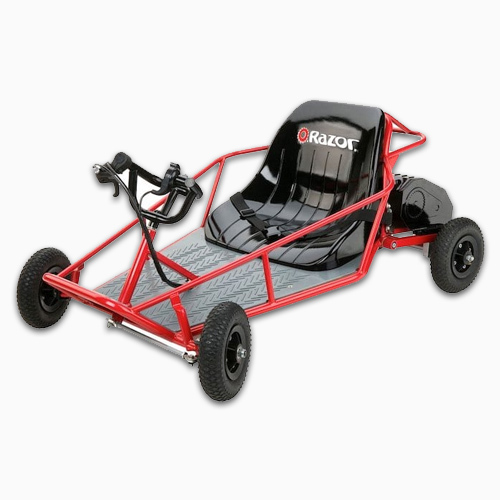 We’ve done our research: the Razor Dune Buggy is solidly built and will last many years. It also has real rubber tires (not those hard plastic tires like on other toy electric cars) and the speed is adjustable. Bash has been practicing for his driver’s license: “red means stop, green means go, and yellow means slow down”, ’cause that’s all you really need to know! Make an experiential gift a tangible concept for the little ones by pairing a tool or toy that represents a museum membership or local class. 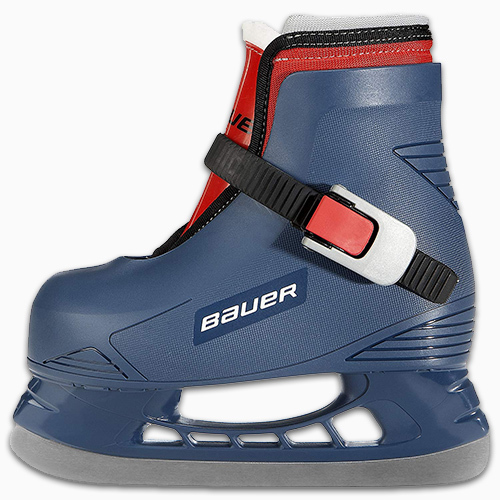 Pair a pair of Bauer Lil’ Champ Ice skates and a personalized jersey with skating lessons or a season pass to the local skating rink. 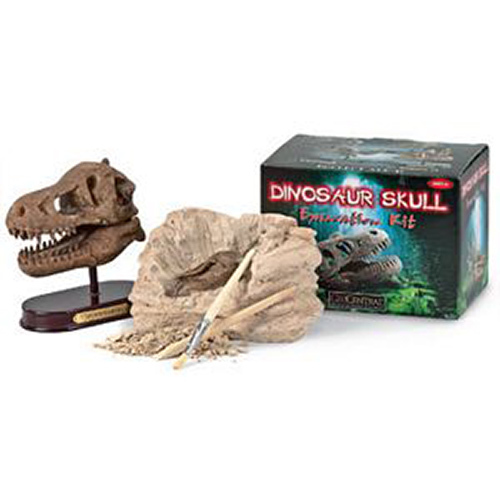 Dig up some dinosaur bones with this excavation and mounting kit and then head off to the American Museum of Natural History! 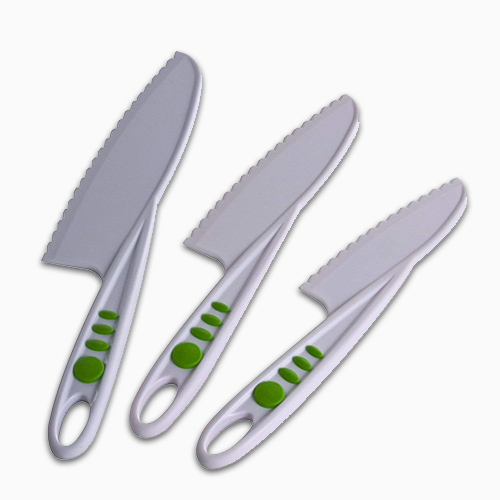 We got Bash this Curious Chef set of kitchen knives after taking the Little Chefs class at Freshmade NYC. 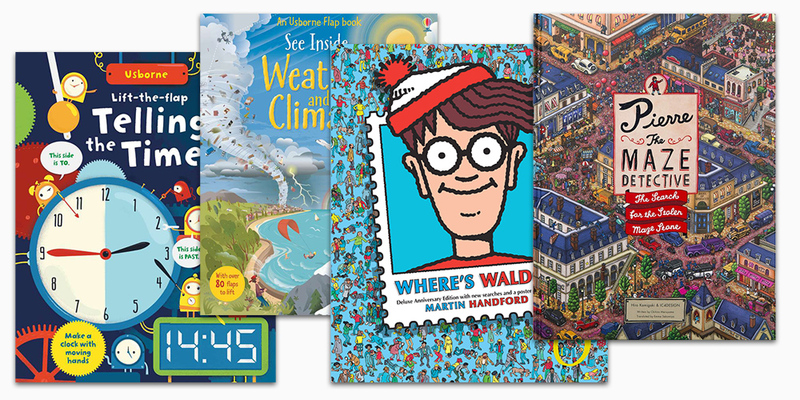 Seek & Find Books: Bash loves searching for hidden objects in his Where’s Waldo books. We plan on adding these Pierre the Maze Detective books to the collection. Usborne Books: These amazing, educational books can only be found in independent bookstores, local toy stores, or via Usborne’s independent consultants. If you’re in our neck of the woods, we’ve found a great selection of them at Books of Wonder and West Side Kids. We have a ton of their “See Inside” and “Lift-the-Flap” series and plan to add these to our collection: See Inside Weather & Climate book is perfect as one of Bash’s favorite “jobs” at school is “Weather Helper” and Lift-the-Flap Telling the Time as we introduce the calendar and time concepts this year. Magazine Subscription: Bash loves the mail: we often make multiple trips to the mailbox and Bash rides his tricycle around delivering the “mail” to various rooms in our apartment. My parents even send him cards for all the holidays, so when he gets mail, it’s a big deal! So, mail + activities / stickers / stories = major hit! There’s a magazine for every interest and you can often find really great deals this time of year. We get Nat Geo Kids, Peppa Pig, and Thomas the Train Engine magazines. For additional book recommendations, check out our Sunday Shelfie series featuring our favorite books. This has saved us during long stretches of travel and when this SAHM of 2 just needs a break from all that emotional intensity. We’ve done the iPad route, but this is just so much easier and kid-friendly. Plus, the subscription to shows and games is key. 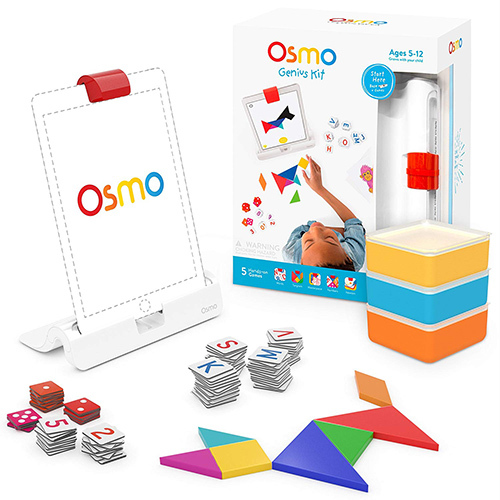 Designed as a way to enhance screen time with hands-on activities, this kit includes games for learning and drawing. We got this for Bash to open at Christmas, so we haven’t yet had a chance to see it in action, but who doesn’t love Tangrams? Bash got this kids’ camera last year and it has been a big hit. This is definitely a toy camera as the 2.0 megapixel quality isn’t super print-worthy and the viewfinder isn’t a true representation of the lens, altering any specific composition goals (we have a ton of limb chops!). 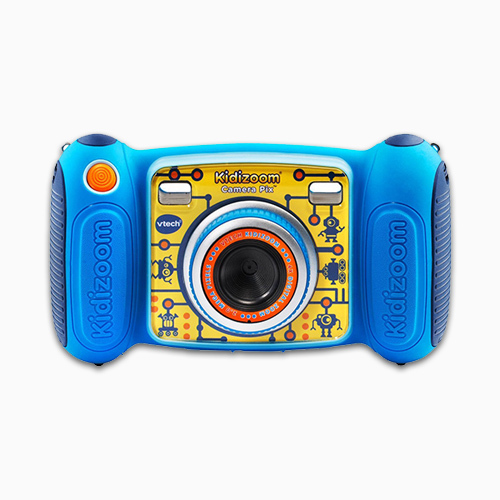 Maybe next year we’ll upgrade by giving Bash one of my old DSLRs, but for now, this kiddie cam can certainly take a beating. Note: there are also a few pre-programmed games (think frogger-style, old-school games). The games are fine (Bash got the hang of them really quickly), it just took us by surprise as we didn’t expect a camera to also include some games. 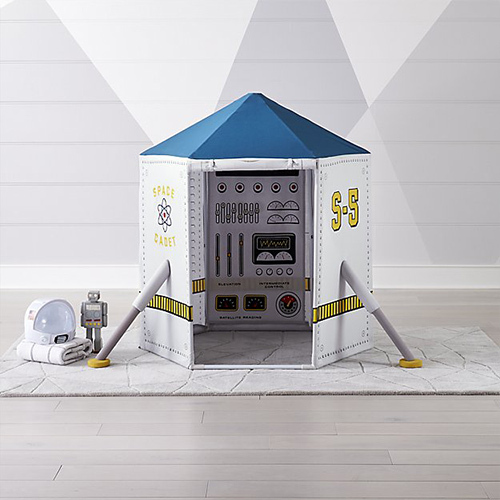 While Bash already has a teepee, we find playhouse are easy to set-up / store and help him act out his incredibly rich imagination. Currently, Bash has been telling us that we need to take the 1 train to M5 bus to catch the rocketship to get to his house on the moon,. So clearly, we need this rocketship! Flu season is upon us, so we fully expect to be regulars at the doctor’s office. 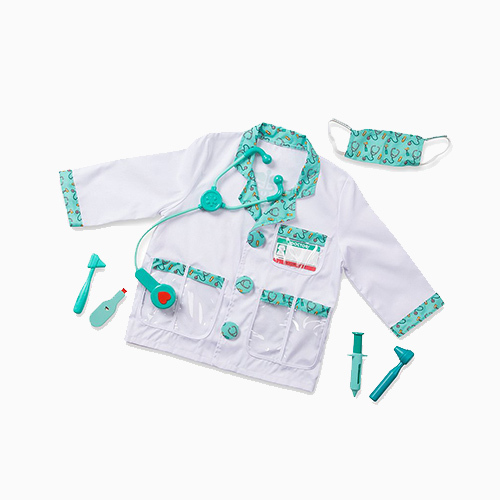 To help ease any nerves and make the doctor’s office fun, Bash likes to bring his doctor’s kit and dress the part…paging Dr. Bash! We love Playmobil sets to help kids act out any situation. 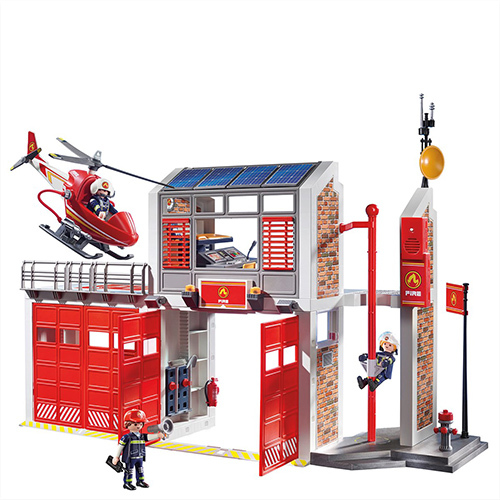 Since Bash was a fireman for Halloween this year, we think he will love acting out his fire rescue scenarios with this toy fire station and accessories. For locals, we’ve always found that Bank Street Books has a great selection of Playmobil sets. 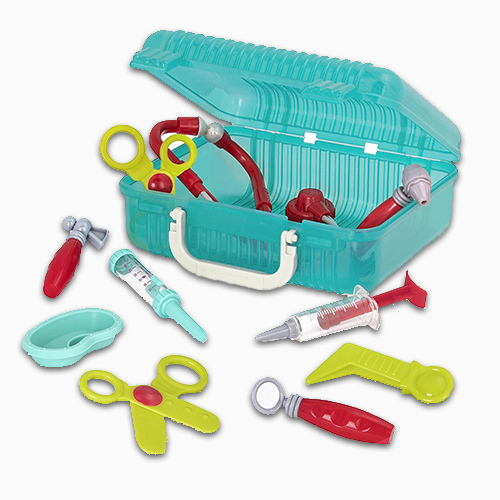 But beware, these sets have a lot of small parts and pieces, easily consumable by errant vacuum or baby. 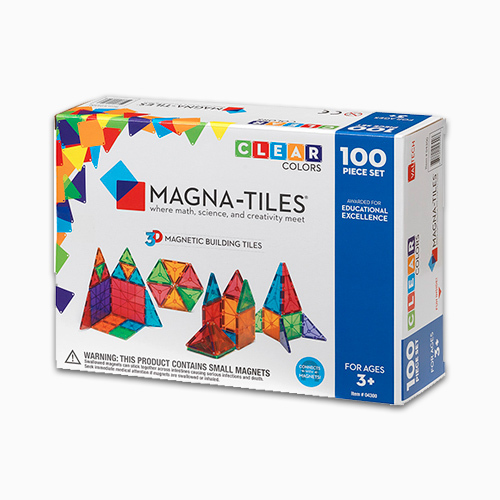 Okay, Magna-Tiles, just take all our money! Seriously, where’s the classroom, industrial sized box because Bash can’t get enough of these. We already have the 100 piece set (he got last year for Christmas) and he plays with them every day. Bash specifically requested more of these so he can build more complex structures. Sure those handmade, beautiful toys crafted from “natural” materials make a great #shelfie, but at some point, you’re probably going to have to give in to the character playsets. Bash used all of his hard-earned money over the past year to buy each Paw Patrol character. If he stays on the nice list, Santa might haul this ginormous Paw Patroller Rescue & Transport Vehicle down the chimney. Musical instruments are always a big hit. Bash has this Loog Mini Guitar (we even wrote a full review here) and he’s soon going to become his own one-man band. 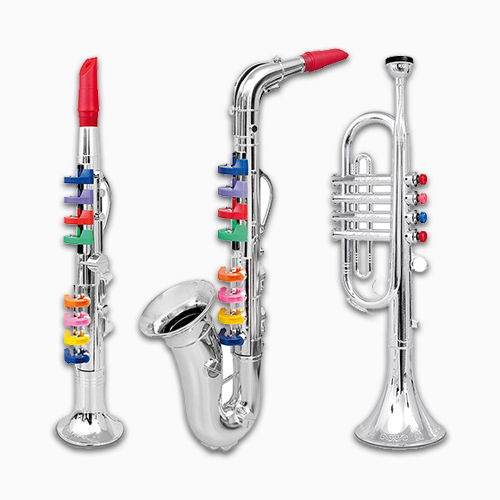 You may find us busking in Central Park with this 3 piece Clarinet, Saxaphone, and Trumpet set. 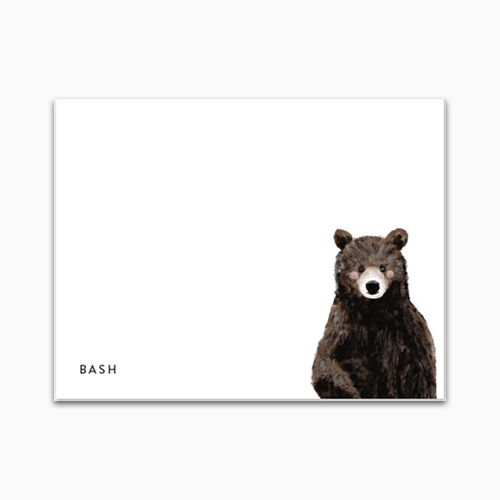 Nick can’t wait to get Bash into programming. 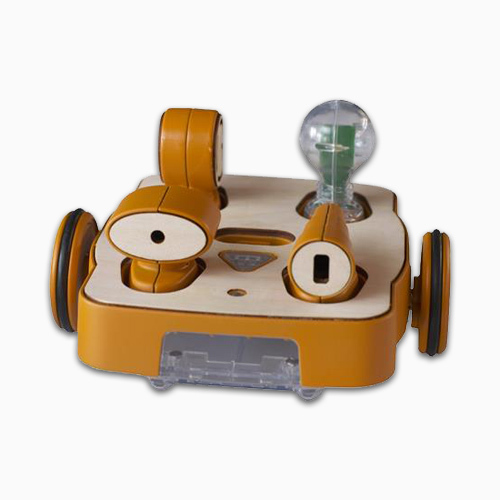 They’ve already tackled a few robotics kits, so I think the Kibo Robot might be the next step. The butterfly house is one of our favorite annual exhibits at the American Museum of Natural History. 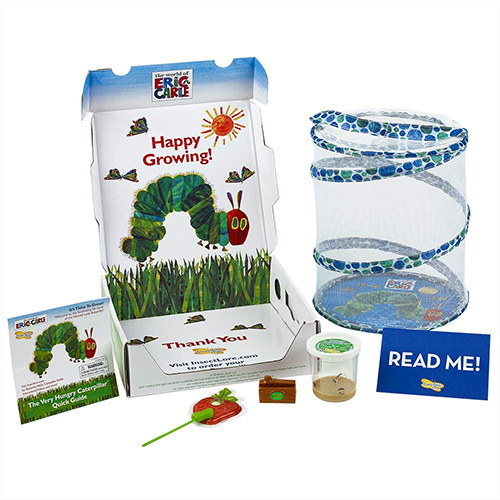 Bash loves our indoor gardening projects and watching our plants grow, so I think he’s going to love this Insect Lore World of Eric Carle, The Very Hungry Caterpillar Butterfly Growing Kit with Live Caterpillars. 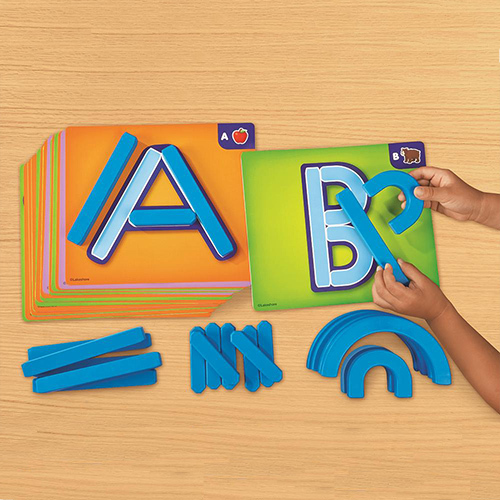 Bash is really into letters and his preschool teachers last year highly recommended this Magnetic Letter Builders Set. He loves to construct his letters and count how many pieces make up each letter. Bash loves to help water our plants and our avocado tree continues to thrive (surprisingly) in our kitchen window! 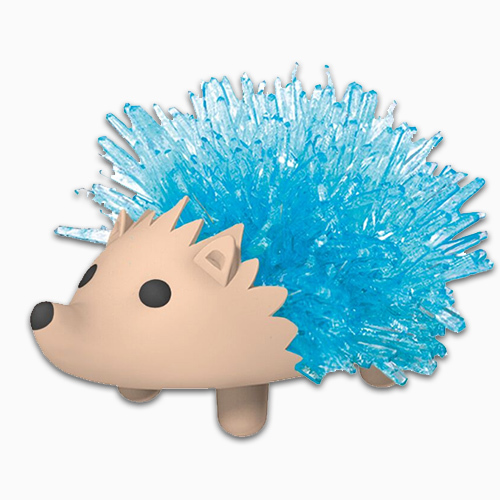 I think he will be enamored by this Crystal Growing Hedgehog kit (crystals appear after 1 day – perfect for a preschooler’s attention span). Who else loves a Friday Family Game Night? 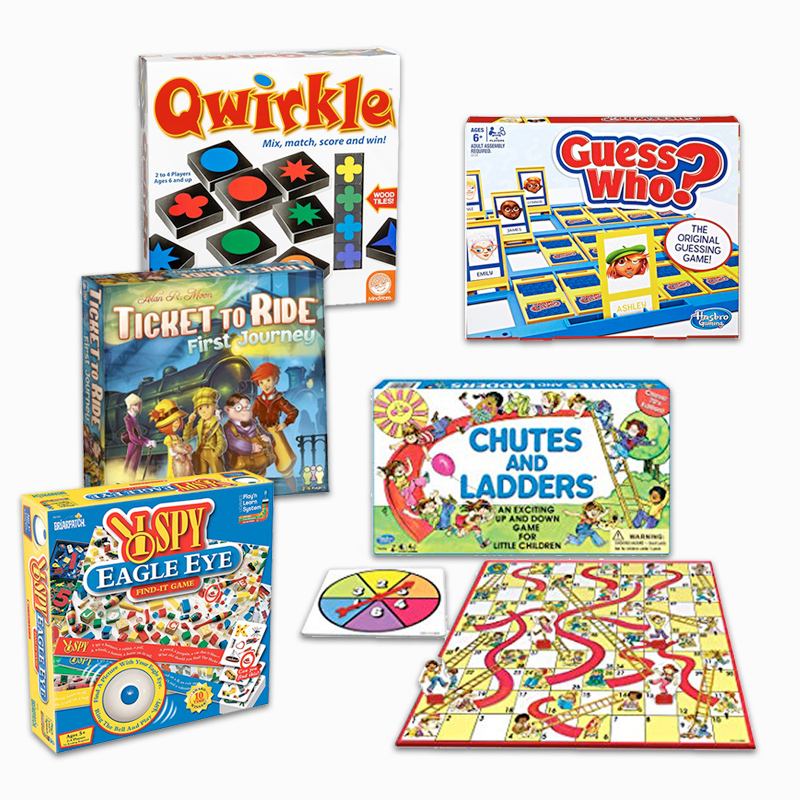 Some of our family’s favorites include: Think Fun Rush Hour Junior, Think Fun Roller Coaster Challenge, and Hoot Owl Hoot. Also, Zingo is our go-to game and we wrote about our love for it here (once, I even bought out all of West Side Kids’ stock for upcoming birthday parties). Bash loves recognizing his name and it’s never too early to start encouraging literacy skills! These colorful name crayons are super cute for your artist-in-residence. 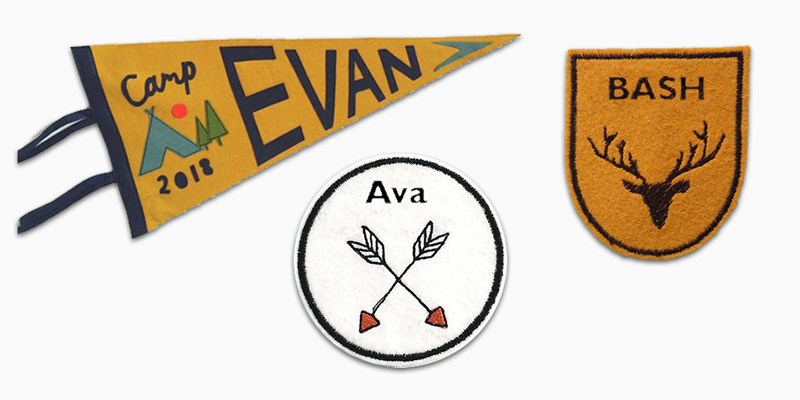 This personalized pennant is perfect for a kid’s playroom. 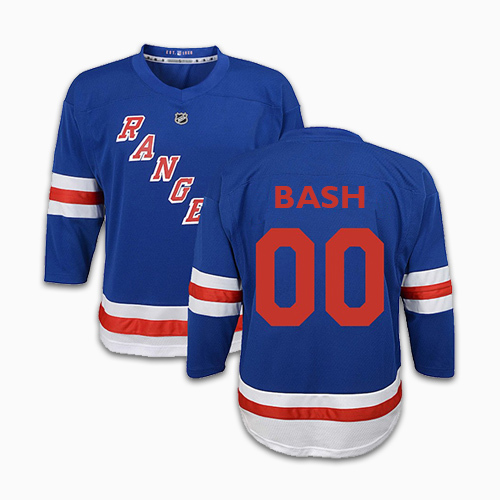 I’m also thinking about getting a few of these custom patches to decorate Bash’s teepee. I can’t resist a good stationery set and Minted has cute personalized notes for kids. 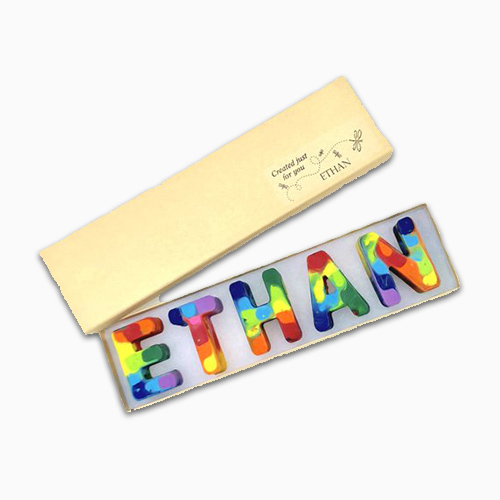 They’ll love seeing their names and it’s a great way to start a tradition of handwritten thank yous! Hope this list sparked some ideas! 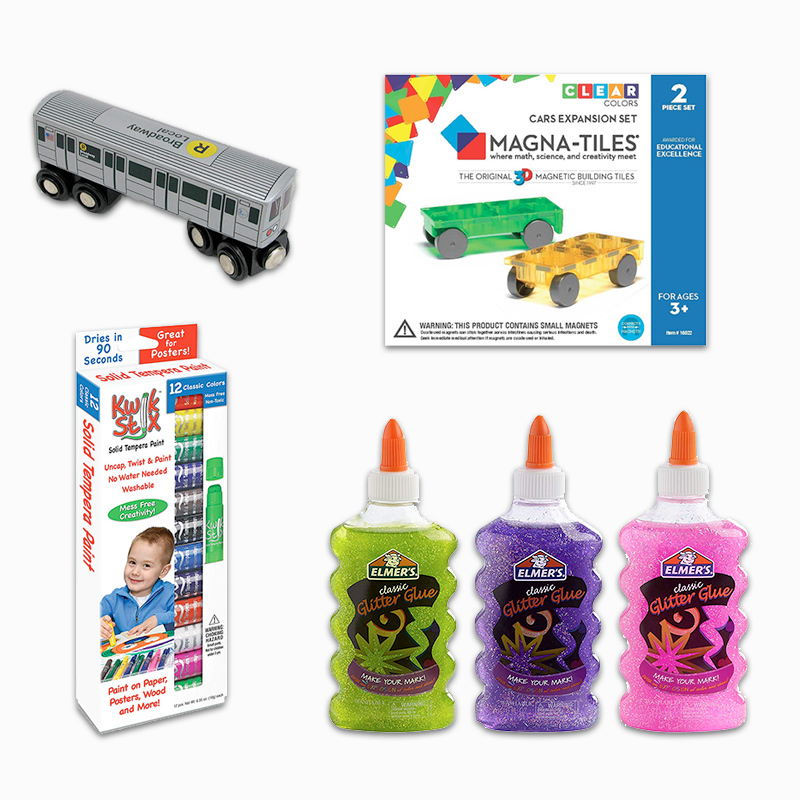 Tell us, what are your preschooler’s favorite toys and games?